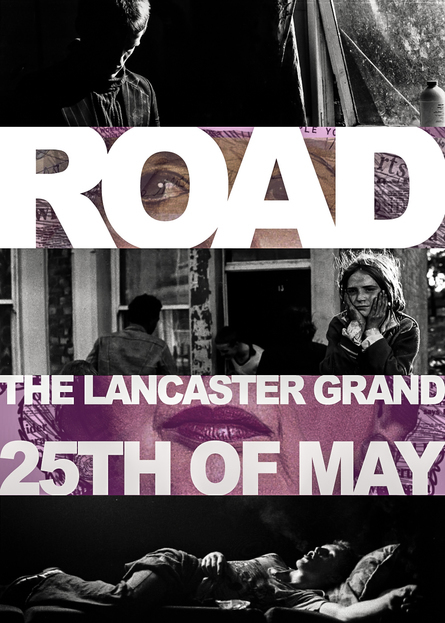 Under the guidance of the rum-soaked wideboy Scullery, we are taken on an evening&apos;s tour of a scruffy, depressed road in a small Lancashire town. Moving from street corner to living room, from bedroom to kitchen, we meet the inhabitants of young, middle-aged, and old, glimpsing their socially and emotionally wretched lives, in this sharp, sad, funny, and angry play. Veto presents its sixth show, one that draws startling parallels to the lives that we lead even today years after the play’s publication.